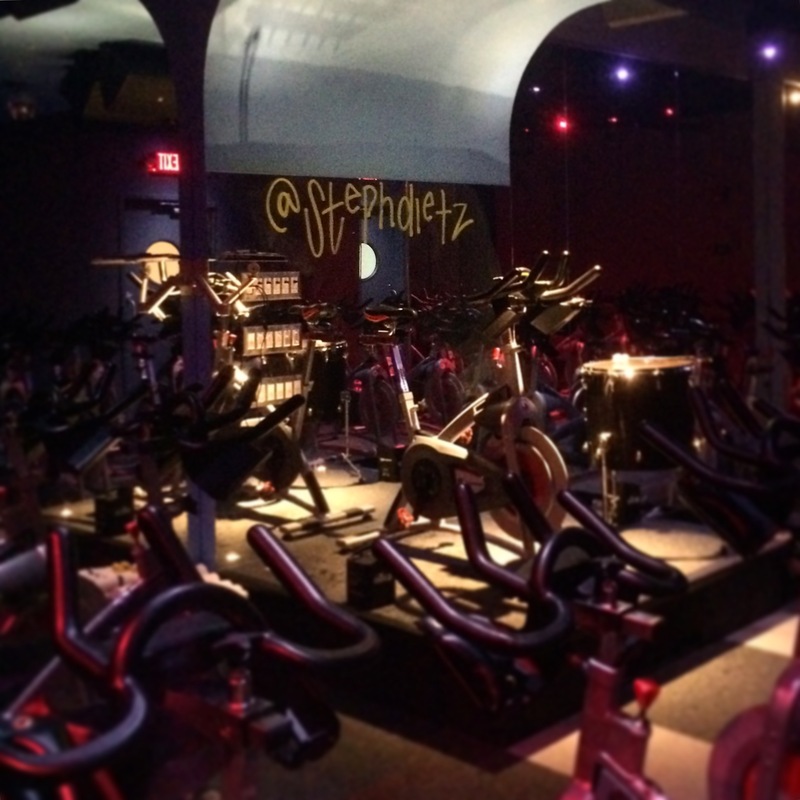 This past week I finally made it to the brand new Cyc Fitness Spin Studio in the Back Bay. This spinning brand began a couple years ago and is now starting to expand. Cyc Fitness is unique because it is a full body workout. Designed by Keoni Hudoba, an Under Armour sponsored athlete and trainer it is made to maximize your workout in the 45 minutes of class. Let me just say you really do fall in love at first Cyc. This class is HIGH energy and so much fun. Master Trainer, Steph Dietz, taught the class with so much passion and enthusiasm. She mixed in a bit of boxing, swimming, and volleyball movements with weights throughout the class which really makes the 45 minutes fly by. Steph has a way of pushing you mentally and physically and when you reach the finish line you truly feel accomplished. 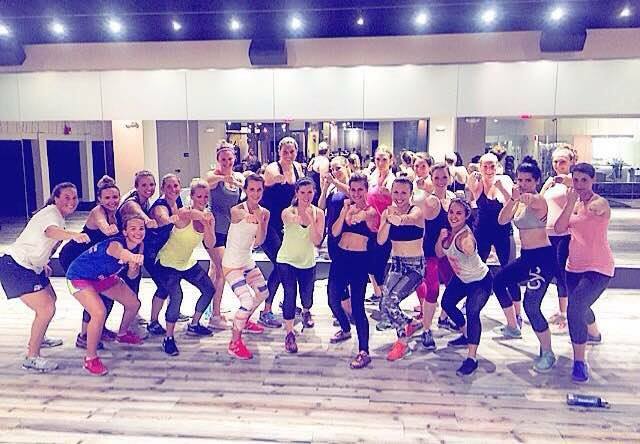 Not only was I able to take a Cyc class that night but I also got a 30 minute preview of Kick It By Eliza’s signature workout! The whole night was a BLAST. I am totally hooked with the high intensity and upbeat vibes of CycFitness and can’t wait to come back. As for Eliza, I can’t say enough great things about this girl and her passion around what she does. I am taking a full Kick It class next week and will do a blog recap; stay tuned! Isn’t it the best? Loved checking it out with their opening week. I was a little sad to miss this event, but will definitely have to check it out the next time! Yes, I am in love with Cyc! Can’t wait to get back there soon!